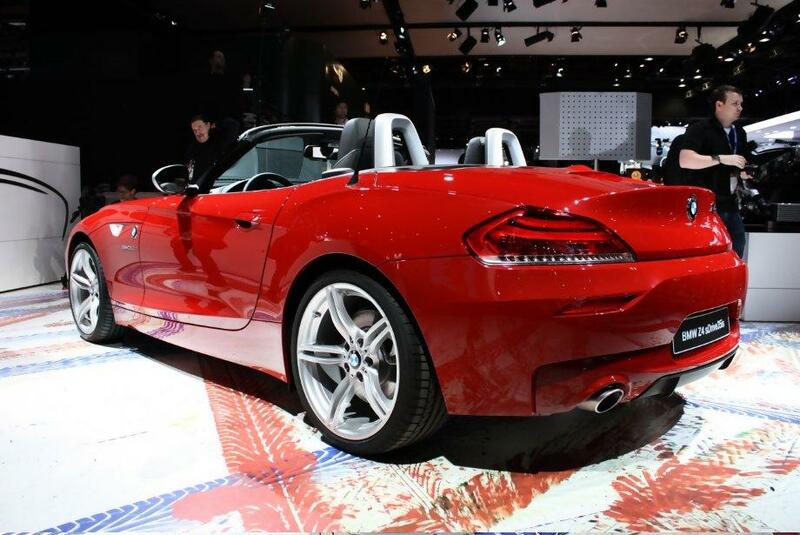 This is the new BMW Z4 sDrive35is for real; or better said red and with no roof. 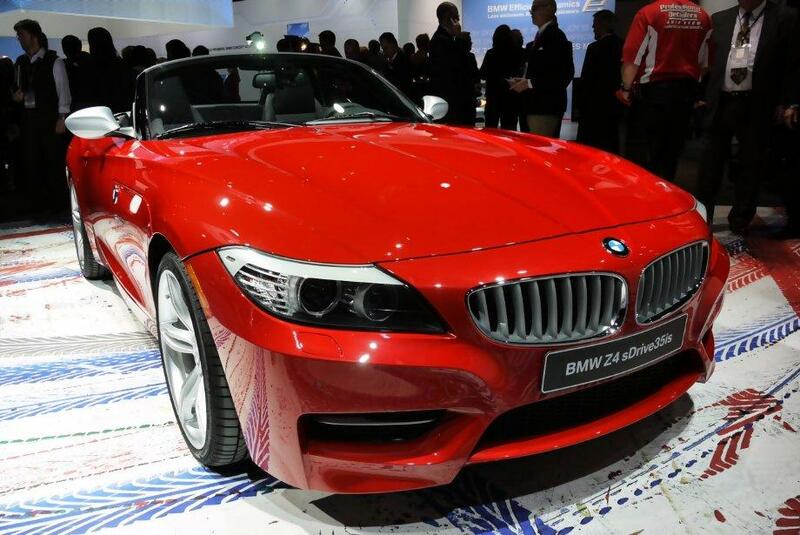 Probably the new Z4 will not receive an M version, but the Bavarians have created a kind of substitute. 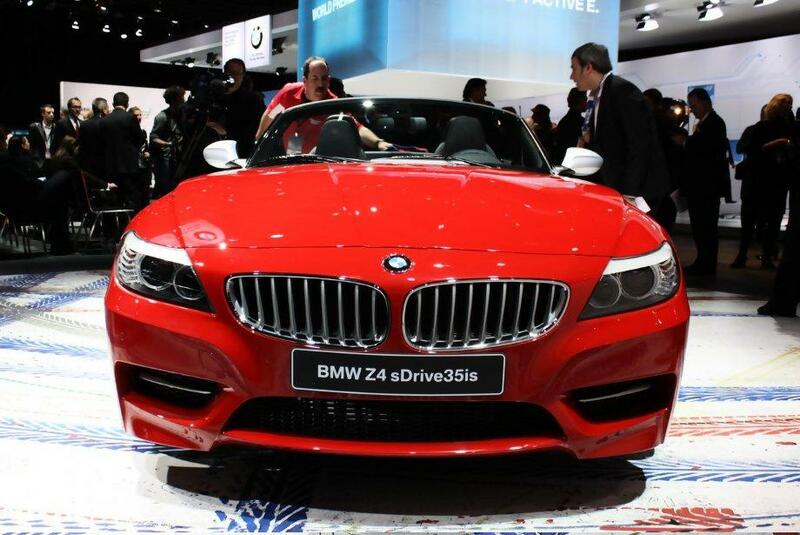 Z4 sDrive35is hidden under the hood a 3.0 liter twin turbo easy as that develops 340 horsepower and 450 Nm; Or 500 Nm (if you want). 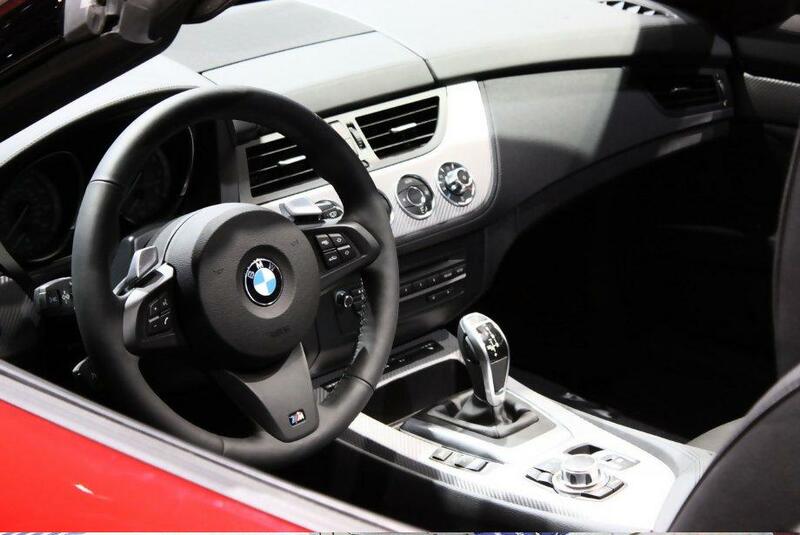 Equipped with a seven-speed transmission and double clutch Bavarian roadster can accelerate from 0 to 100 km / h in just 4.8 seconds. Top speed? 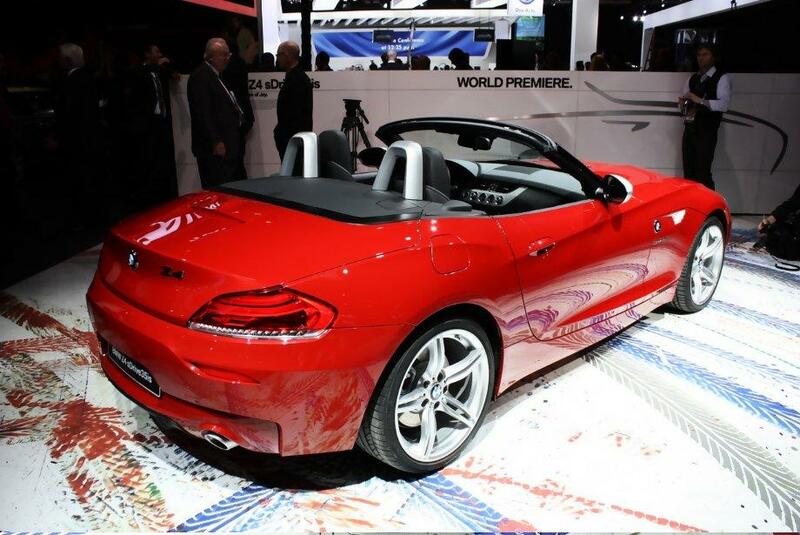 Limited to 250 km / h, of course. 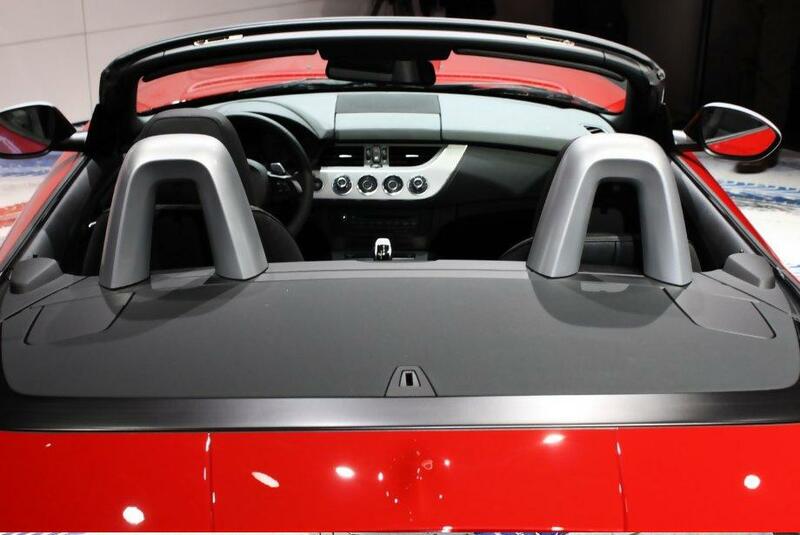 Other details include a lower ground clearance by 10 mm thanks to Adaptive M suspension, M aerodynamic kit and rims on 18 inches (optional 19-inch).